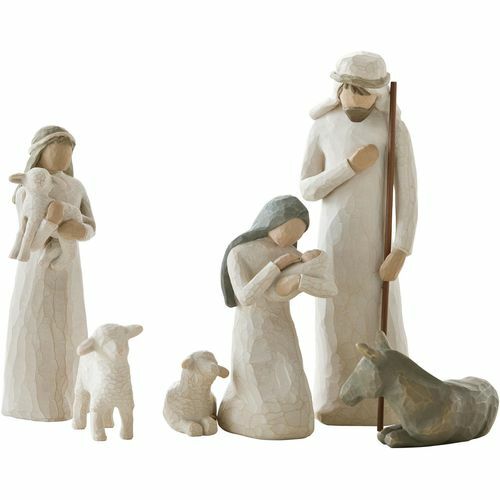 Message on the card inside reads: "Behold the awe and wonder of the Christmas Story"
Wonderful multi-piece Willow Tree set depicting the story of the Nativity. 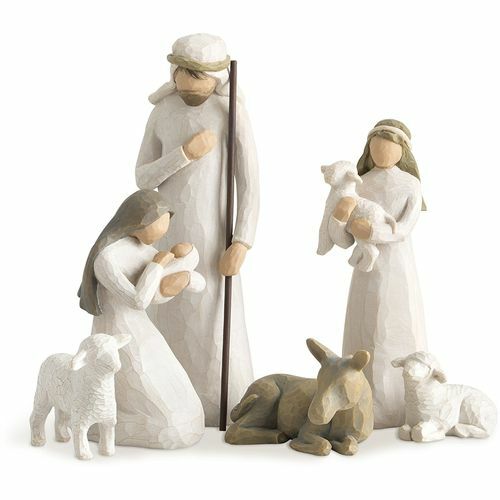 Joseph watches over Mary, who is adoringly cradling the newborn baby Jesus amidst animals of the farm. 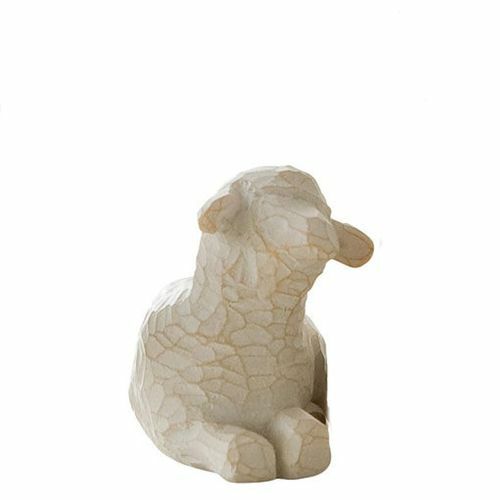 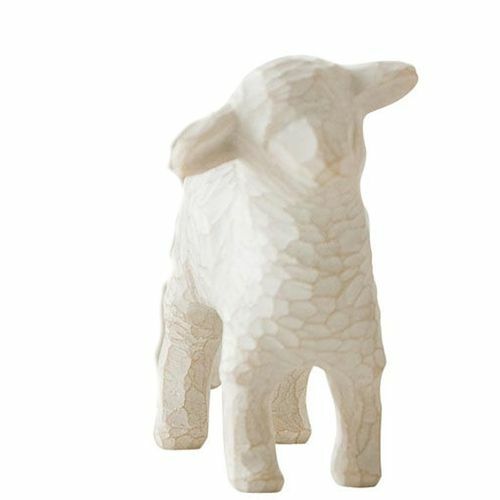 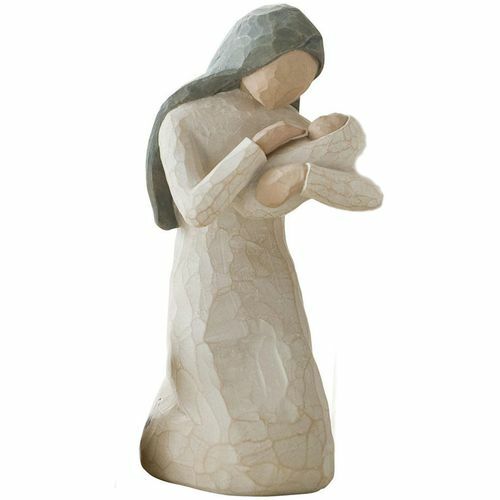 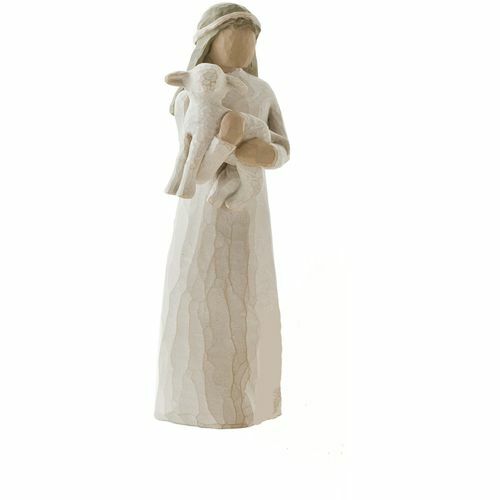 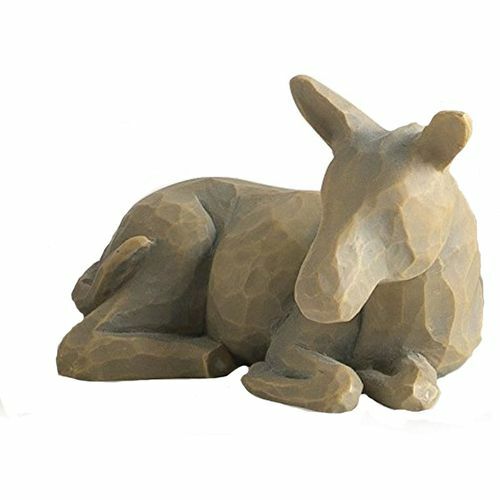 These beautiful Willow Tree figurines would make a wonderful addition to any households Christmas decorations. This six piece set features a Joseph, Mary cradling the baby Jesus, a girl holding a sheep, a goat, a standing sheep and a sitting sheep. 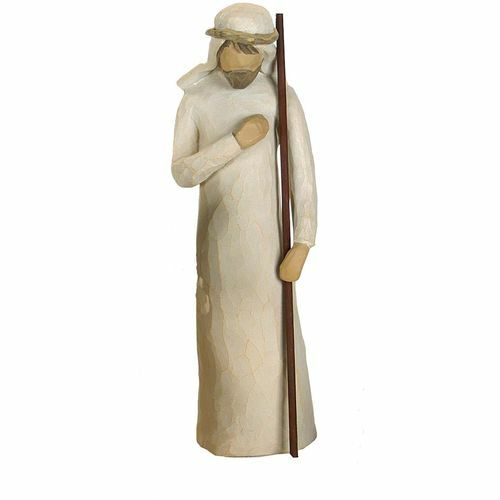 The set has been created to complement the scale of the classic Willow Tree nativity collection.